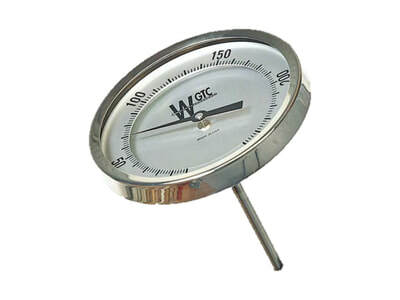 Weksler Glass Thermometer Corporation has a long and proud history. Our founder, Harry Weksler, was an accomplished glass blower who left England in 1920 and founded the Weksler Thermometer Company in St. Louis, Missouri. On September 23, 1947 Weksler Thermometer Corporation applied for a U.S. patent for their revolutionary adjustable-angle industrial thermometer. Three years later, patent number 2,524,894 was granted and the company solidified its position as a leader in the HVAC industry. The company grew rapidly under Harry Weksler's leadership and moved to a larger facility in Freeport, New York in 1952. As the company expanded into new markets, the name was changed to Weksler Instruments Corporation in the 1950's. Three generations of family members lead Weksler Instruments through a period of unprecedented growth for another 45 years before selling the company's name and parts of the product line to Dresser Industries in 1995. The company never sold its most important assets; the adjust-angle industrial thermometer and other products that have been a mainstay of the worldwide HVAC market for over 75 years. We continue to offer our EA14 contractor gauges that have been specified by engineers for over 40 years. 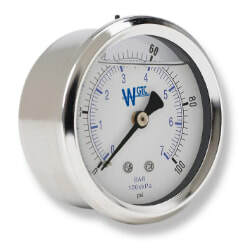 Our line has grown and now includes bimetal thermometers, diaphragm seals and gauges from 1 1/2" to 6" diameters. 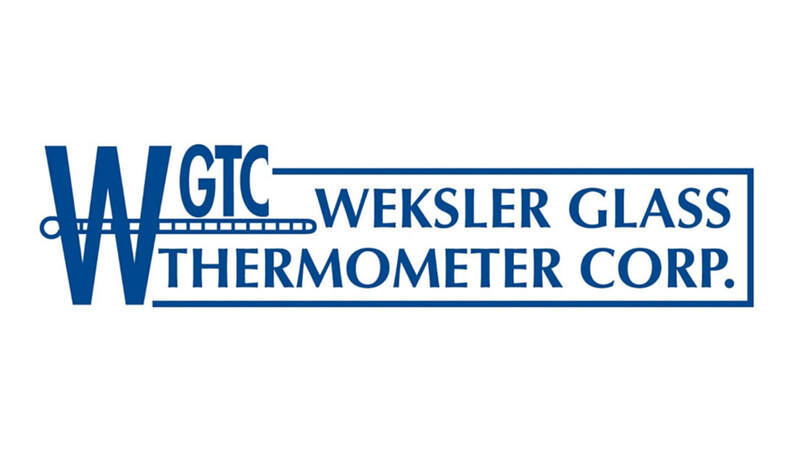 Weksler Glass Thermometer Corporation is now lead by Harry Weksler's great grandson and continues a tradition of innovative, high-quality products sold by representatives throughout the world.